This breathtaking 1 Light Mini Pendant with Chrome Finish is a beautiful piece from our Detti Collection. With its sophisticated beauty and stunning details, it is sure to add the perfect touch to your dicor. This breathtaking 3 Light Mini Pendant with Antique Brass Finish is a beautiful piece from our Diana Collection. With its sophisticated beauty and stunning details, it is sure to add the perfect touch to your dicor. Softened teardrops of blown faceted transparent glass suspend effortlessly from a polished chrome canopy in this radiant collection. Available in three lustrous colours, display the Altima collection of pendants in groups for enhanced illumination and effect. Artisan finished bronze metalwork cages a single bulb in the Ricco collection. Suspended from wide chain link and capped in bronze, this pendant sets the mood for a transitional space. 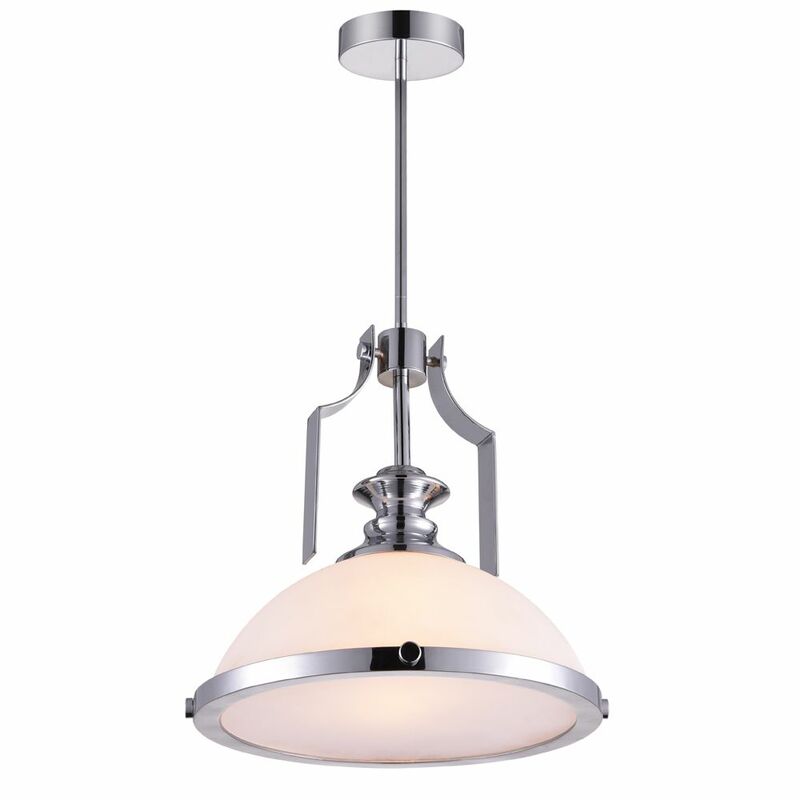 Detti 12-inch 1 Light Mini Pendant with Chrome Finish This breathtaking 1 Light Mini Pendant with Chrome Finish is a beautiful piece from our Detti Collection. With its sophisticated beauty and stunning details, it is sure to add the perfect touch to your dicor.